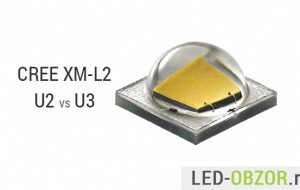 SMD LEDs 5050 are the first that combines a good luminous flux with small dimensions. 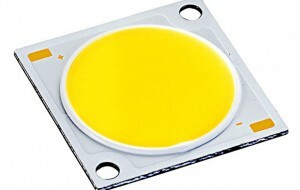 Such excellent performance immediately found application in the first LED strip and avtolampy. 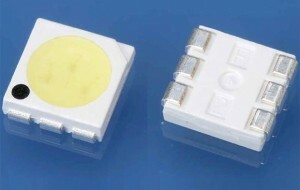 LEDs CREE MT-G2 boosted its popularity at the expense of Chinese engineers, who introduced it in the production of LED lamps near and far for cars. 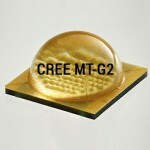 Superbright MT-G2 is one of the most powerful in its class. 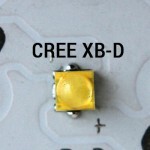 Some popular high-brightness LEDs Cree XB-D received through the Chinese engineers who designed based on these LED lamps for cars. 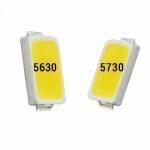 They are now firmly occupied the first place among light bulbs for fog lights for the daytime running lights (DRL). 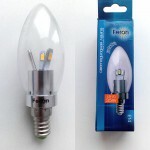 Testing inexpensive LED lamp, candle Feron 6 SMD 5730 LED white light flux, set in a wall lamp and a refrigerator. 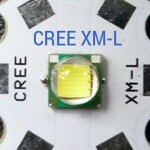 LED series CREE XM-L, as many refer to their XML, became the most powerful super-bright led diodes. 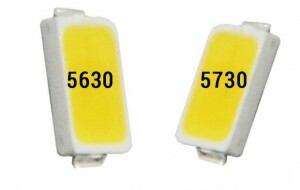 With its compact dimensions of 5 by 5 mm. 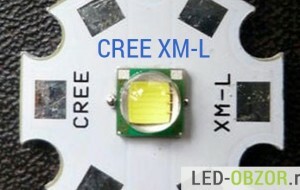 their luminous flux neutral white light in the denomination of 260 lumens, and the maximum allowable up to 1040 lumens. 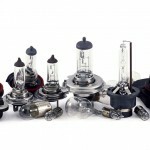 In the summer I was approached by a friend who, after a new repair decided to replace conventional lamps to LED for the home. 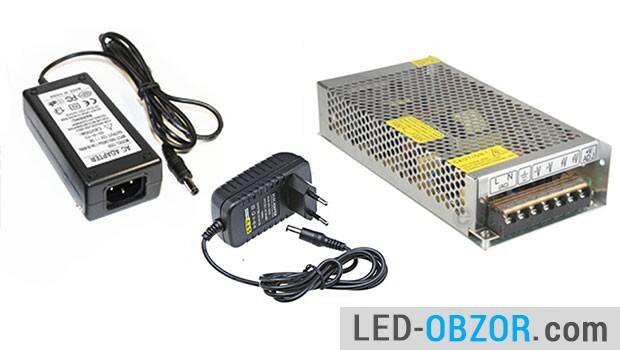 In the online store are good items at a low price at which it will be possible to carry out the experiment were found. 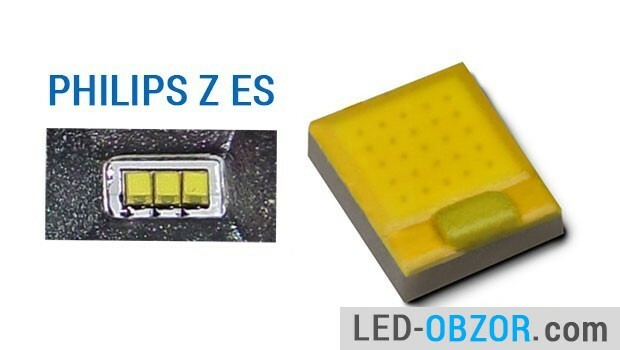 Consider the specifications of the LEDs from the consumer point of view, will not be considered unnecessary parameters that are not particularly affect not granted. 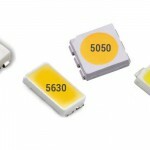 In 2014 it went on sale LED lamps on the COB. 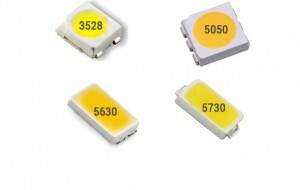 Submitted by the new technology, which allows the body to place a single LED and feed a lot of crystals. 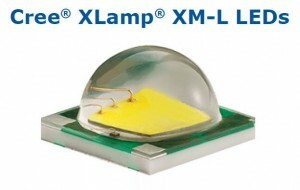 In the future, new technology will replace the existing SMD components. 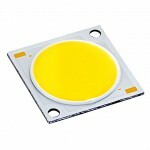 SMD LEDs SMD 5630 and 5730 have become very popular in the lamps for the house thanks to a good technical characteristics. 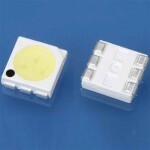 They allow you to make cheap and small lamps, analogs of incandescent lamp 40W, 60W, 90W. 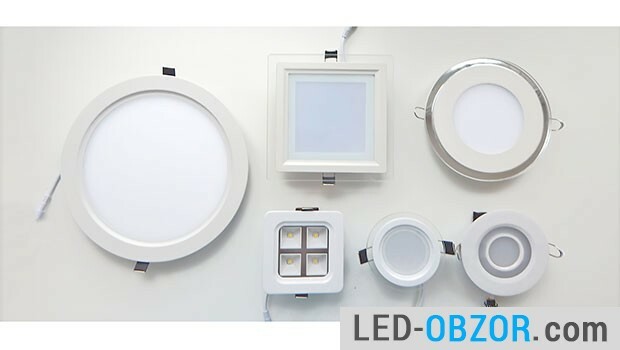 Sergey Kazancev - share experiences, give recommendations and practical advice on the choice of LED bulbs for home and cars, for LED strips, spotlights, downlights. Sorry, my English is bad. 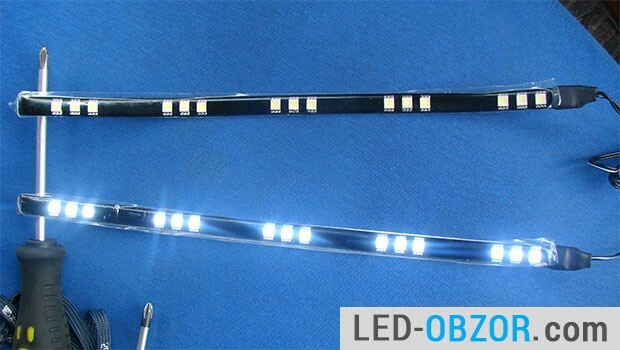 I translate using "Google Translate"
© 2014-2016 LED lamps for home and car, LED strip and LED. 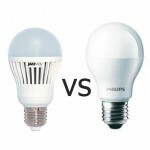 Reviews, reviews, tests, comparison. All rights reserved. 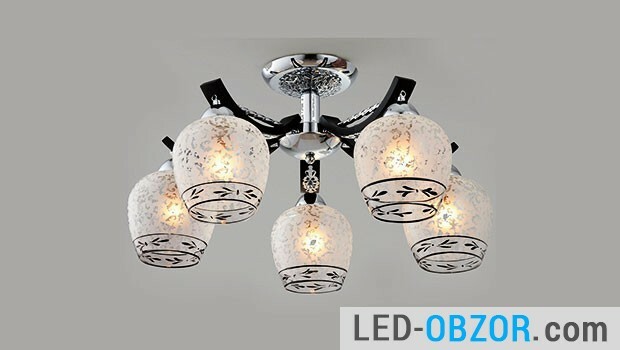 Use of this website is prohibited in any form, rewrite, and you can not copy-paste. The content of the articles is my intellectual property.